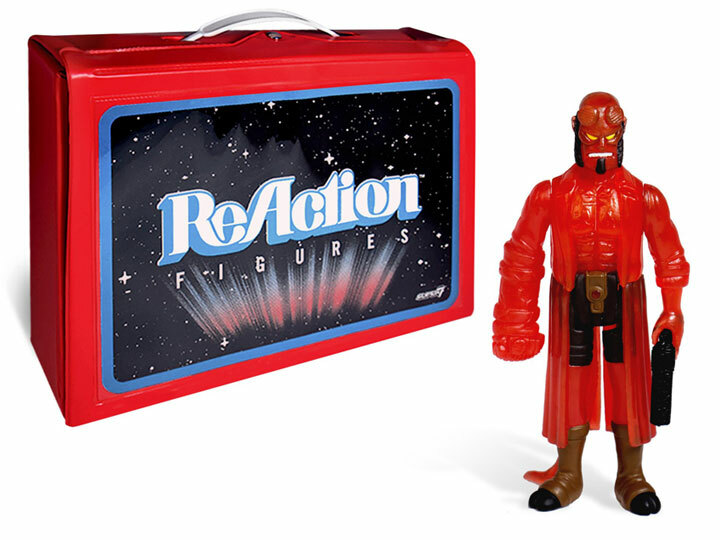 Launched at San Diego Comic Con, this carry case is modeled after the classic Kenner Star Wars carry cases from the ‘70’s. This ReAction case comes with a limited clear-red variant Hellboy. 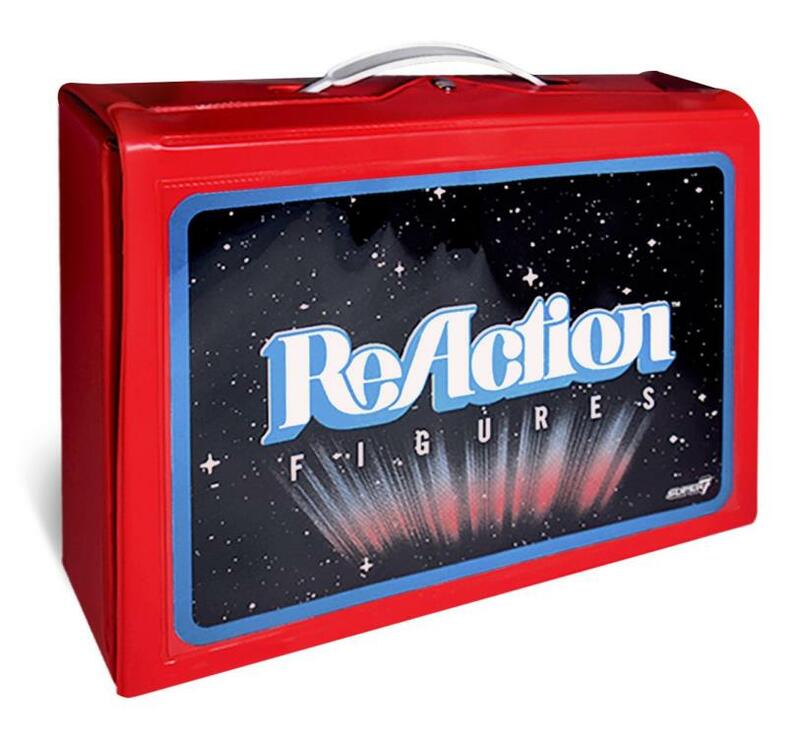 The case can hold up to 24 of the 3.75 inches action figures in two trays. The trays can also serve as a display stand for your figures and have pegs for the foot holes. 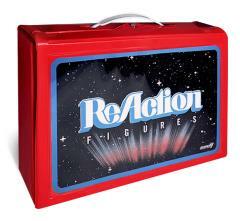 Includes carry case modeled after the classic 70s Kenner Star Wars carry cases!